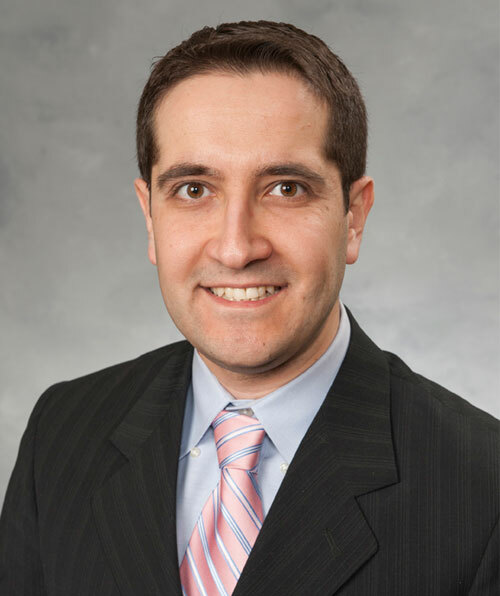 Dr. Barakat is currently an active member of the American Dental Association, Chicago Dental Society, and the Illinois Dental Society. The needs of his patients are his number one priority. He is well recognized by his patients for his thoroughness and his ability to consistently provide them with the best dental care possible. Dr. Barakat resides in Schaumburg, IL. In his free time, he enjoys spending time with his family, traveling, biking, and playing tennis.